John Calvin once referred to his heart as an idol factory. Perhaps you know the feeling. But he was not the first to see it that way. 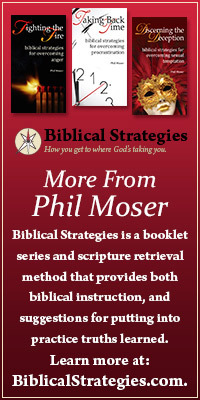 God, through the prophet Ezekiel, refers to men with idols in their hearts (Ez. 14). If you had to make a run to the ER for chest pain, chances are they would ask you some diagnostic questions. 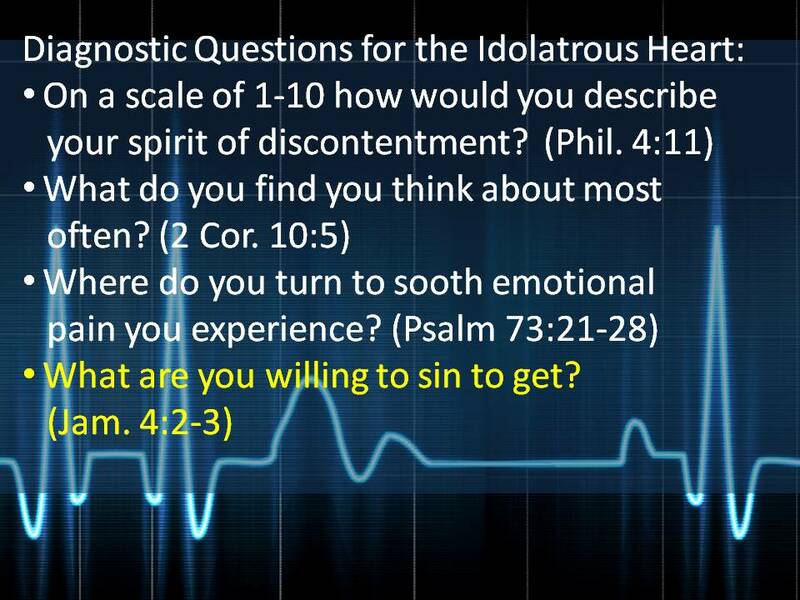 The following are meant to diagnose the seriousness of one’s idolatrous heart. This entry was posted in Christian Living, Pride and tagged and seriousness, chest pain, diagnostic questions, john calvin, prophet ezekiel.